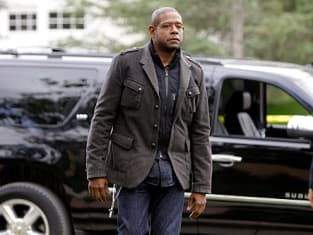 Forest Whitaker as Agent Sam Cooper on the premiere of Criminal Minds: Suspect Behavior. What did you think of the premiere? 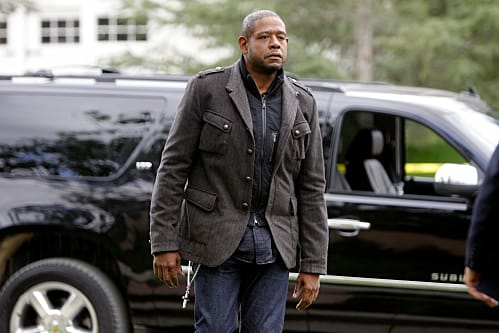 Criminal Minds: Suspect Behavior Season 1 Episode 1: "Two of a Kind"